It's not often you get to see an action figure that boasts 'Looks just like that poster! ', but Bandai's latest Star Wars figuarts can claim such a thing. Looking good, Mr. Skywalker! If I'm honest, it doesn't look like the best Mark Hamill likeness. 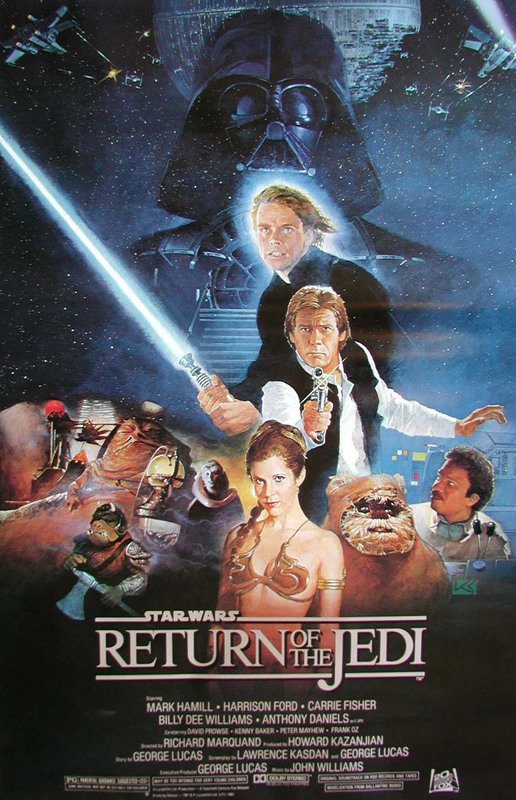 Bandai say they're basing the alternate on this moment from Luke attacking the Sail Barge, but to me, it looks much closer to the original Return of the Jedi poster - especially the hair. But either way, it's a merely decent face on an otherwise excellent looking action figure. 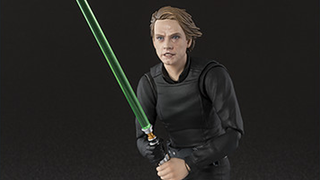 Figuarts Luke will be available in Japan later this year.